Hoosier Nation, thank you for a terrific two and a half years of following Indiana football. The team here at Hoosier Huddle appreciates your support and interactions. As you well know Hoosier Huddle is a FREE site and we would love to keep it that way. 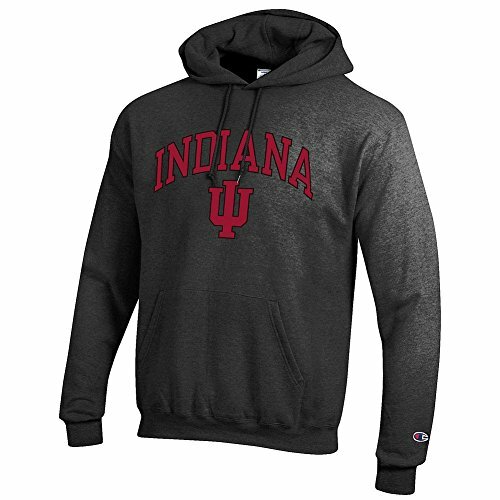 One of the easiest ways to do this is to buy your Indiana University gear through our Amazon.com link and the Hoosier Shop below. We love our fans and want to keep giving you the quality product that we have been for no cost. Thank you for your support and get ready because football season is just around the corner.